Online shoppers won’t find a price list or an “add to cart” button when they visit the website of iconic watchmaker Patek Philippe. The homepage is not dominated by limited edition timepieces. Instead, there is a commercial featuring a father congratulating his young son for winning a cricket match. A tradition where customers can look but not purchase, is certainly typical of luxury goods websites. Clearly, failure to make a full-fledged leap to eCommerce is the biggest problem that the luxury industry has been wrestling with for a long time. This problem was born in the digital age and it’s a manifolded one. Besides the craft and elegance of its products, a big selling point for the luxury goods industry is the deeply satisfying and emotion-evoking in-store experience that brands can provide customers with. Indeed, the feeling of going to a showroom and taking a test drive on a luxury car or trying on a piece of jewelry with the help of a super dedicated salesperson in front of a shiny mirror, is something hard to replicate in online shopping. 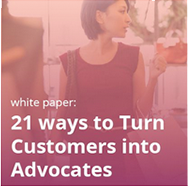 Luxury manufacturers and marketers believe that if the unparalleled experience of the store is gone, customers’ footfall will be gone too. There is this conception, even among luxury marketers, that luxury and internet are like an oil and water combination: unrealizable. They believe that luxury is about scarcity and exclusivity, and that the internet is about mass. Thus, to juxtapose their opposite natures is the real pain point. And the problem is worsened by millennials, who expect brands to be available online but become apprehensive with just one sub-par experience with those brands. According to Hearst’s New Language of Luxury study, 54% of millennials feel that when luxury brands become easily accessible, they cease to feel luxury.This really puts forth a dichotomous nature on this particular issue and explains the luxury industry’s impulse to avoid ecommerce and digitalization in general. Despite the rising tide of online shopping, luxury retailers are only dipping a toe in the water, as only 10% of sales in that market happen online. 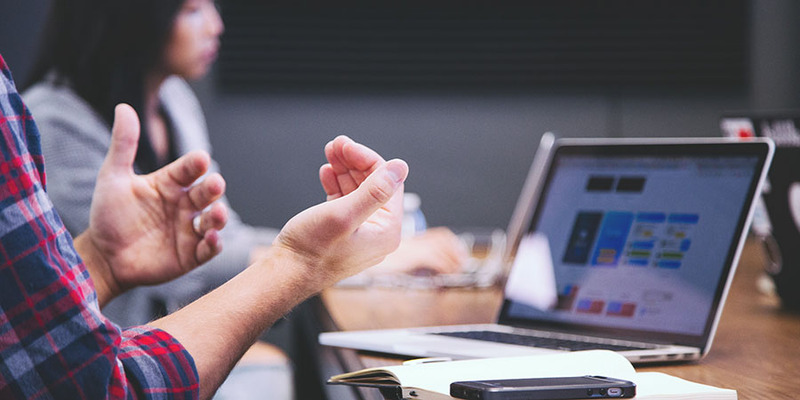 But in the era where digitalization has invaded each and every life and has become a great class equalizer, the luxury buyer can be anywhere on any digital platform. Hence, luxury marketers have realized that there’s an online world and many understand the need to be part of that world.Thus targeting social media and allowing people to shop from their homes is a must. Of course, this will have to be done by trying to replicate the in-store experience as much as possible by keeping uniqueness and exclusivity intact. There are definitely certain luxury brands who have been walking on that path and they have understood the value of content in doing so. 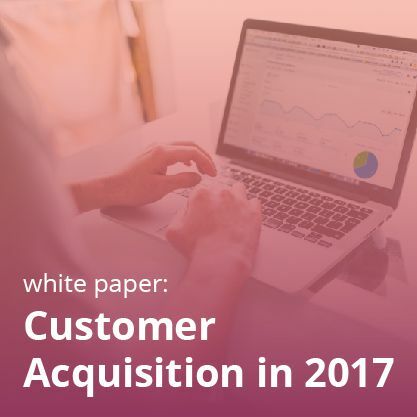 They have also realized how that online content must complement the in-store experience, and that the product range must complement what is sold through stores. Net-A-Porter, the UK luxury cloth designer, is creating high-fashion, magazine-style spreads that showcase products as part of editorial pieces. 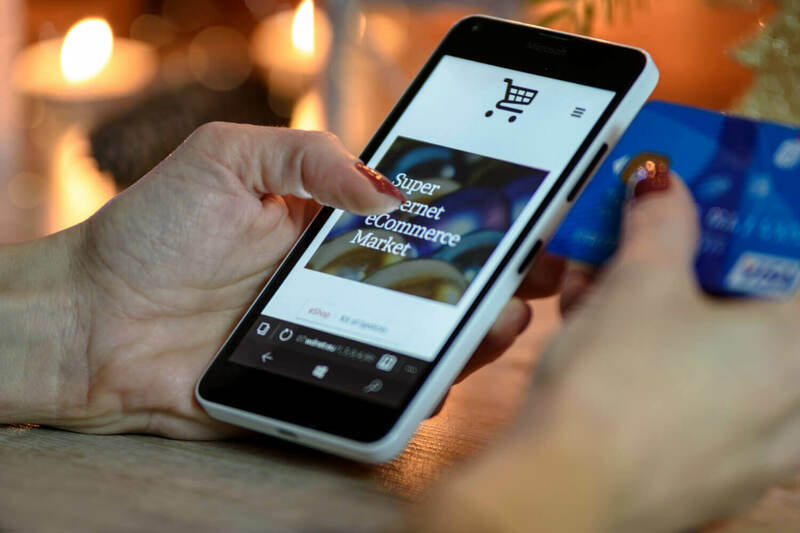 It has integrated that content with its ecommerce portion of the site to allow a smooth transition between brand experience and online purchasing. Mr. Porter, Net-A-Porter’s sister brand, has further fostered this spray of digitalization. 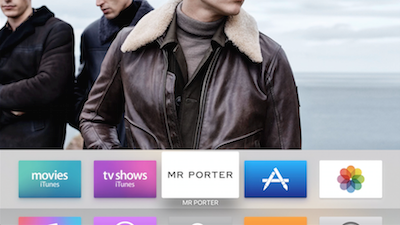 This October, Mr Porter came up with its first shoppable application for Apple TV in which users can connect their digital shopping experience with rich video content. The completion of the total omni-channel and digitalized experience happens as soon as the mobile phones gets in the picture. Tiffany & Co, an American luxury jewelry and specialty retailer, has guessed it and has worked accordingly. 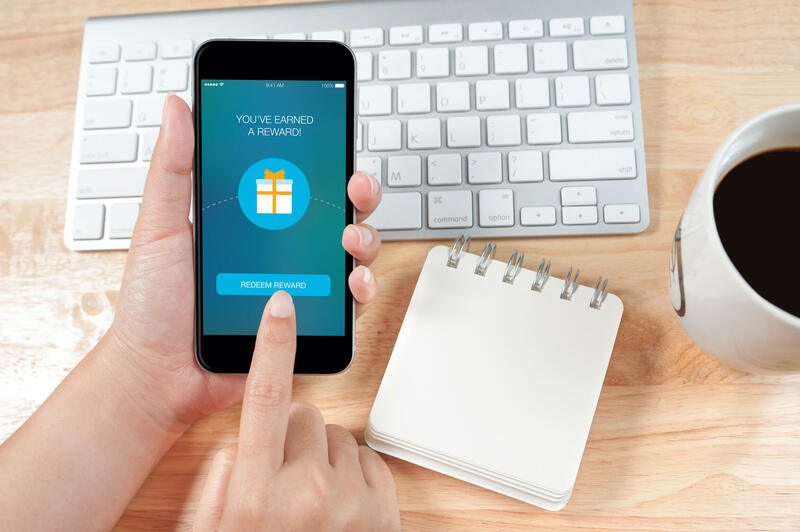 It launched its Tiffany’s Ring Finder app in August/September 2015, which was neither a makeshift eCommerce platform nor a miniature of its brand’s website. 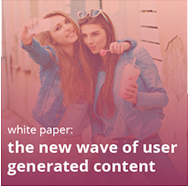 It had a proper incorporation of the unique features of a mobile device to engage and educate the consumer. The app enabled customers to narrow down their search efforts by providing various styles and materials. 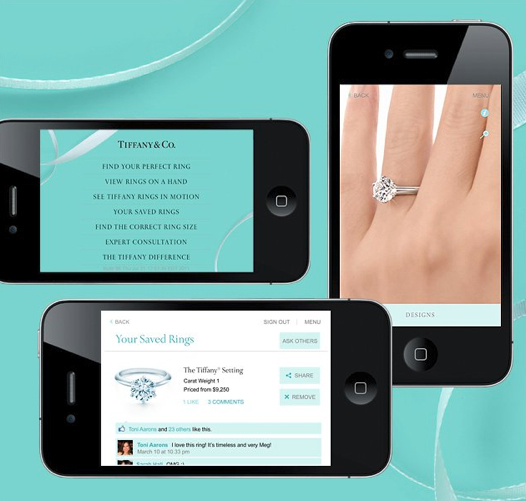 By allowing them to use touchscreen to find their ring size using any ring they already have, Tiffany’s app eased the shopping complexities that many online shoppers face. Thus, with this app, people can know more about new styles and designs, figure out what sort of ring they want, can make a personal in-store appointment and discuss about their new purchases and opinions of others about new arrivals. In the above examples, the most important point is how the luxury industry has been able to understand the luxury consumers’ need of having a meaningful relationship with luxury brands. And also that this need goes beyond a cold and plain buying and selling activity. That need is met by making the brand available at all the touchpoints, which resonates with buyers even in luxury categories where eCommerce might seem counterintuitive, like automotive. Maserati, the Italian luxury car manufacturer, sold 100 of its newly launched SUV model in China through Tmall, a Chinese-language website for business-to-customers, in just 18 seconds! The crux of the matter is, the luxury industry cannot afford to let the vast pool of customers, which is there on various digital media platforms and devices, off the hook. The demographics are changing. It’s not like the good old days where very few had the financial muscles to buy luxury goods. We have more millionaires and billionaires now than any other time in the history. McKinsey & Co is assuming that by 2025, the online share of total luxury sales is expected to triple to 18%, worth a massive €70 billion annually. 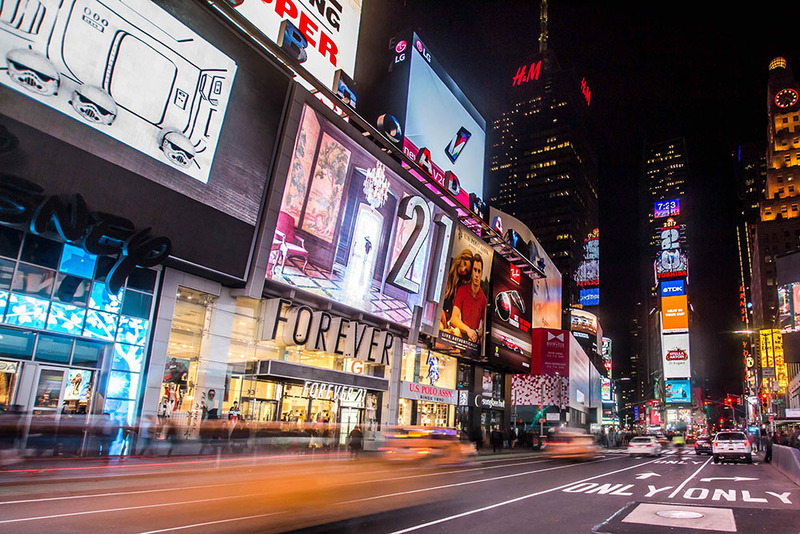 Naturally, luxury brands will have to cast their net much deeper to catch new buyers, and it would be next to impossible to achieve that without eCommerce and digitalized omni-channel experience. Note: We have always given a deep and comprehensive thought to the luxury industry. This is the blog where we have discussed how visual commerce can be used for the benefit of the luxury industry. 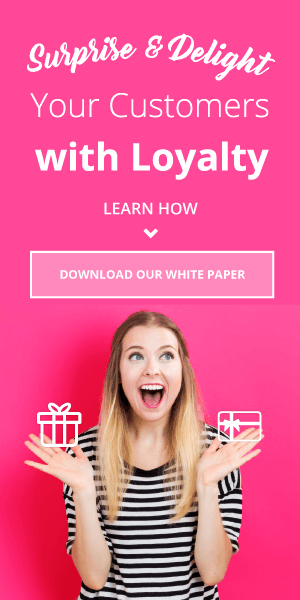 Get your eyes on this blog to know which things a luxury marketer should keep in mind while implementing a loyalty program.